More people are making music now than ever before. You don't have to have a hit on the radio to make thousands as a music producer. The internet allows you to infiltrate the computers of music fans all around the world. Use this to your advantage. You spend time and energy producing music, so it’s only fair that you get something in return if people want to use them. In this case, money. So, let’s look at how to sell your beats online. Your own rap instrumentals website or blog. The main benefit of selling beats on your website is control. You can charge what you want and change beats as quickly as you want. You can control the flow of the page, build your own brand, and do much more advanced music marketing techniques. Click Here To Get The Full Guide To Advanced Music Marketing Strategies The second option is to get on a stock website such as Soundclick, Beatstars, BeatBrokerz, My Flash Store, and others, upload your beats and sell via these sites. These websites have a pre established audience, so if your beats are good enough and you manage to get your music on there, there’s a chance you’ll make sales even if you don’t market these songs yourself. Of course with updated algorithms and features, you'll want to use the services from a site like Beatstars for your page. I use the beat player widgets on my home page. You might be able to get away with average sounding beats, but the better sounding your beats are, the more they’ll be in demand, you can charge a more premium price and your popularity will increase. It’s better to have 30 great beats that people will want to buy, rather than 80 just okay beats that no one wants. All your beats should be mixed and mastered. It gives you another advantage over your competition. 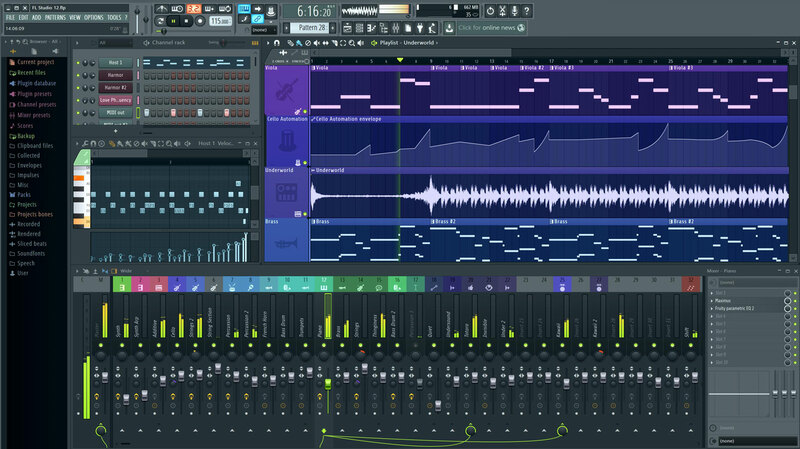 Every kid with a computer these days is a "music producer." Your music should be amazing if you want it to sell! It doesn’t matter if you make the sickest beats in the world, if hardly anyone can find you, then you have little chance to sell many instrumentals. There’s a ton of competition online so you need to separate yourself from the rest by offering something different. This is where good marketing comes in. You don’t need to have a huge marketing budget to push your name out there because you can still build a good momentum without it. A few ideas include: Build a website to showcase who you are and your music. This is a must for this day and age. One of the best and easiest web building platforms is WordPress (which is what I used to build this site!). Create a brand around your music and be consistent with the theme. This allows people to easily identify who you are. Upload your music to Youtube, which is a huge platform for people to hear your stuff. It’s a good idea to overlap your beat with some repeating vocals stating your brand. This is known as a producer tag. You can take a look my homepage for examples of what I mean. This way, people can't steal your instrumental. You may want to consider giving away some of your beats for free if it means that you’ll gain more exposure. For example, a prominent rapper or DJ may listen and like one of your beats, so you can strike a deal with them. In exchange for them using your beat, you have to be credited and/or given a shout out on the track. 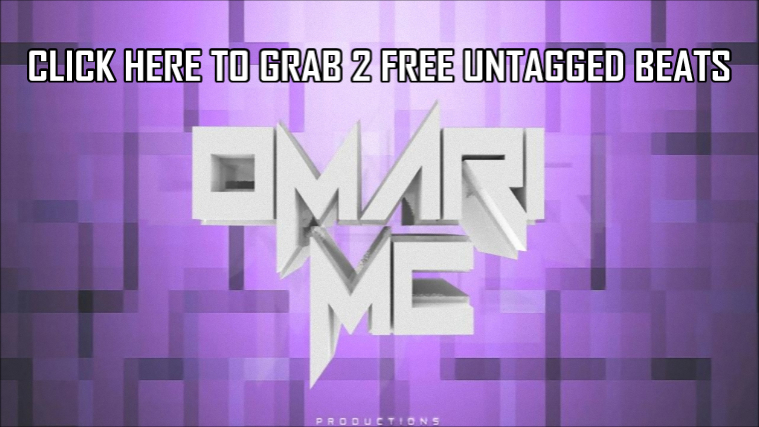 You can also create a list of free beats and market those. You’ll find that many artists will jump on the track and do a freestyle over them, and if you’re fortunate, a well-known artist may just end up using them also. Also, there are ways to monetize even the free beats now! You can now monetize your songs on SoundCloud. So instead of getting $0 for a million plays, you can get paid per play now! I also give away two free beats for artists when they join my email list. It's a small price to pay for an email address. This way I have their contact information for future releases. So when I put up new Hip-Hop beats for sale I already have a list of people interested in my music to tell about them! 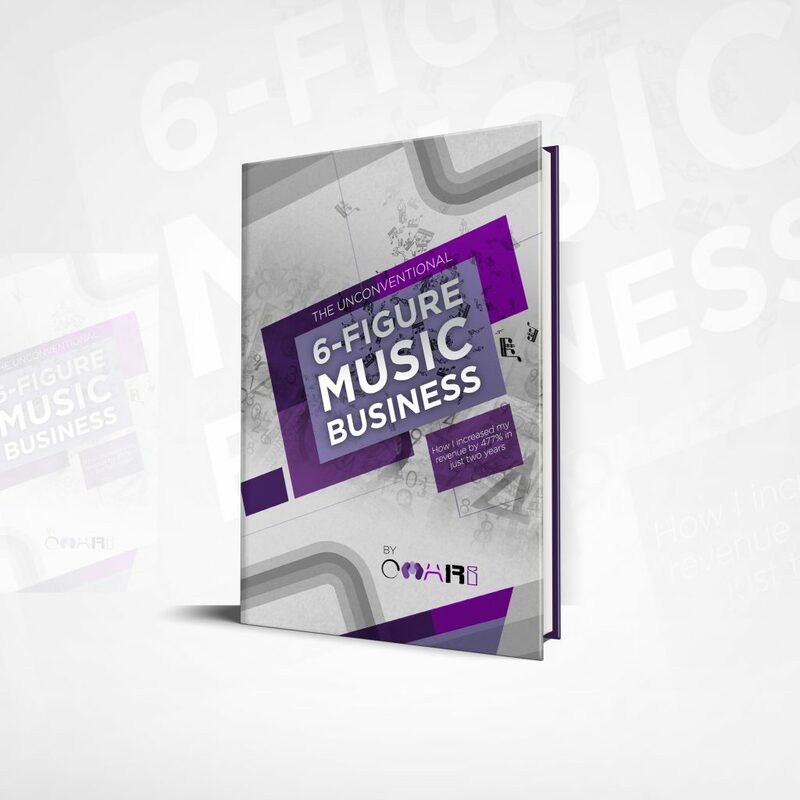 I go over all this IN-DEPTHLY in my book, "The Unconventional 6-Figure Music Business". If you ask me, Beatstars has the rest of the competition smoked! They have a top charts section, beat player widgets, SoundCloud monetization, audiomack monetization, and YouTube Content ID incorporation. If you're a pro customer, you keep 100% of your sales on the platform as well. You pay a flat fee every year. YouTube Content ID allows you to make money off your beats from OTHER people's YouTube videos. Say a gamer makes a compilation video and puts your song in it without your permission. YouTube will allow you to monetize the ads and collect revenue off that video! Soundclick is a website where you can upload your own music but it has a twist for beat sellers. You can list your beats there, and when someone hears your beat he can contact if you if he likes it. However, since this is pretty inefficient you're best off paying for a VIP page where you can add a paypal widget that lets listeners pay for your beat and then you send it to them. However, Beatstars also has a widget you can add to your SoundClick page for instant beat delivery as well. This is something you should consider paying for if you're really into the whole beat selling thing. Soundclick is one of the largest, if not The largest, online community of musicians. As such, it has loads of artists that need beats for their projects. This site can do you wonders in terms of your music promotion. Too much competition – There are tons of music producers on the site that are getting thousands of plays a day and you won’t get that unless you pay for visits. Haven't updated their site in almost a decade. Still runs of Flash (not HTML) and mobile optimization is very limited. Too expensive to promote your music on Soundclick – It can cost around $200 per day. MyFlashStore is a great solution for producers who are trying to sell beats online. The service provides Flash and HTML beat players that customers can buy beats from. You can embed the players on several other websites. MyFlashStore takes zero commission on your sales, so you get to keep all of your profits. The Good: MyFlashStore delivers beats to your customers instantly after they purchase them. The Bad: The website does not have a large marketplace for artists to buy beats. You should pair your MyFlashStore subscription with other websites on this list unless you already have a large fanbase and don't need any new customers. Beat Brokerz is an online marketing firm for producers. They provide producers with a marketplace for licensing beats to artists. The website features a chart system, like Soundclick and Beatstars, that showcases the website's most popular instrumentals. The "Beat Brainz" search feature allows for potential artists to search for beats based on popular artists styles. The Good: Beat Brokerz delivers beats to your customers automatically after purchase. The Bad: Beat Brokerz doesn't generate a lot of traffic from artists on its own. You're gonna have to find most of your customers on your own for this service to be effective. Well that's the end of the ‘How to sell beats online’ article. Personally, I'd tell a producer to start with their OWN website and Beatstars. Start collecting email addresses and learning the smart way to market your music. After that, move to SoundClick, SoundCloud, and My Flash Store (Optional). If you're really serious about your music, I go over step-by-step how I make a full-time income from my music business in the book. You could save yourself yearsss of mistakes and waiting by learning all the advanced strategies that are working today. Click the image below to get it!